you pursue this course and lose. against your spouse. Are they really going to succeed keeping you together? you must ( consider a pre nup next time). Inheritance rights are effected. 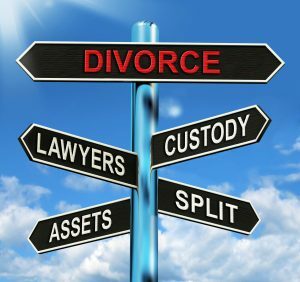 How to get divorced in northwich Cheshire is intended to signpost those in separation when emotional and financial issues are often best shared in a confidential environment with a trained family law solicitor. No obligation meetings are usually available. This article was added on Tuesday, April 5th, 2016 at 5:22 pm and is categorised under Cheshire News, Chester News, Divorce, divorce finances, Family finances, Family Law, Macclesfield News, northwich solicitors, prenups, Runcorn News, Warrington News, Winsford News. Both comments and pings are currently closed. Error: Error validating access token: Session has expired on Saturday, 09-Mar-19 13:12:58 PST. The current time is Thursday, 25-Apr-19 05:54:14 PDT.